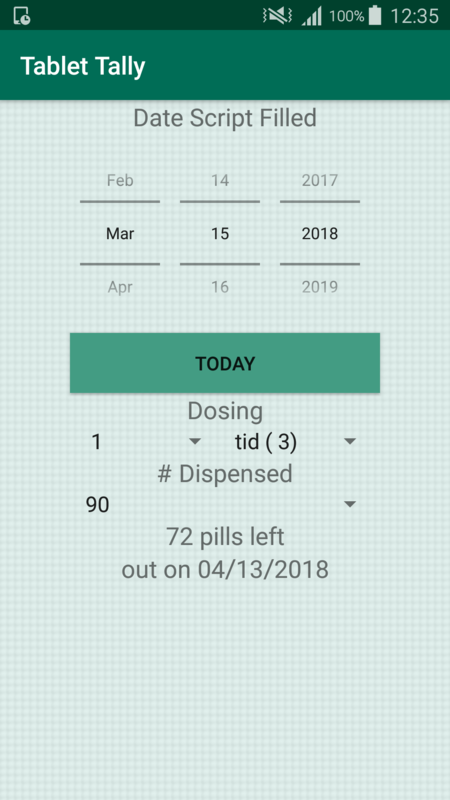 The provider can quickly calculate how many pills to prescribe to get the patient to their next appointment with minimal residual medication. 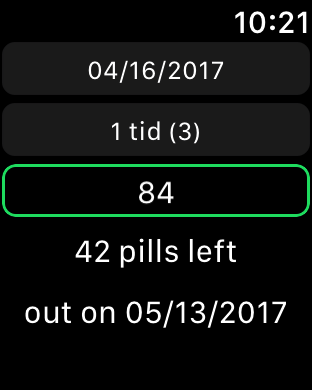 Quickly calculates how many pills the patient should have left today to compare against a pill count. Straight forward design makes your life easier! 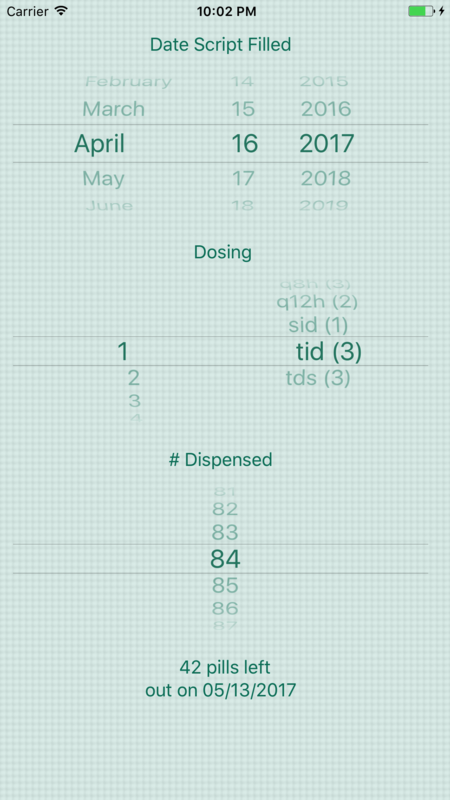 Makes determining how many pills the patient should have left quick and easy! Prescribe only enough medication to get them to their next appointment! Available on your smartphone, tablet, or Apple Watch! Supports Slide Over and Split View on the iPad!